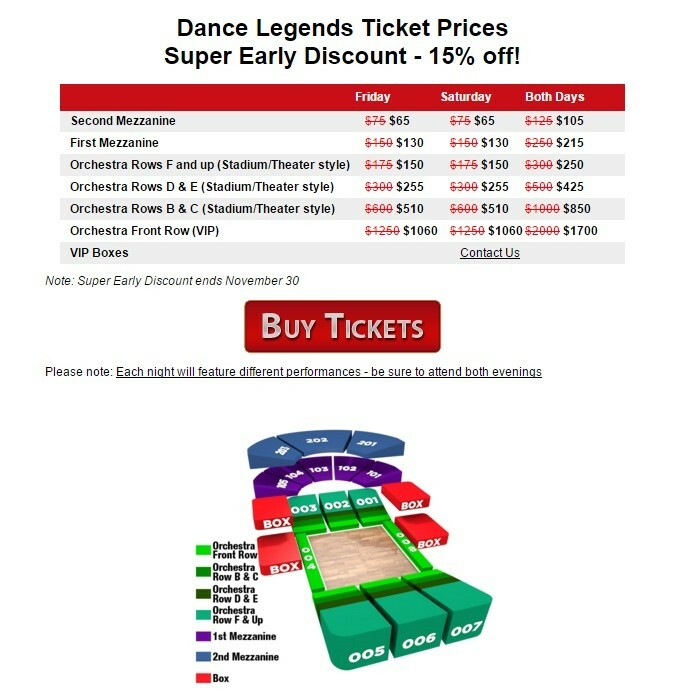 So excited and honored to be back at www.DanceLegends.com this year again! @kr_slava8 Can't wait!!!! !